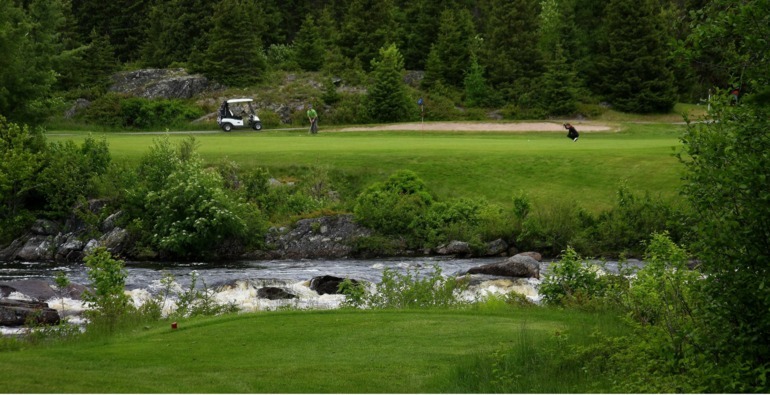 PORT BLANDFORD, N.L. 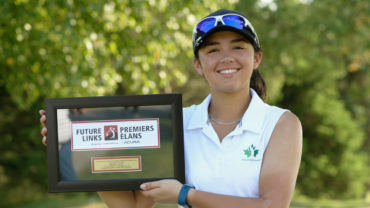 — Haley Baker holds onto her lead in the Girls Division while Peter Blazevic and Owen Mullen co-lead the Boys Division at the Future Links, driven by Acura Atlantic Championship on Wednesday. Baker held on to the top spot in the Girls Division after posting a second-round 4 over. The Ashburn, N.S., native extended her lead to head into the final round with a comfortable four-stroke margin. Despite being unable to register a single birdie, Baker tied with her younger sister Abbey for the low score of the day. Raesa Sheikh was in a great position after 9 holes but struggled on the back-nine with two double bogeys, eventually sinking a birdie on her last hole. 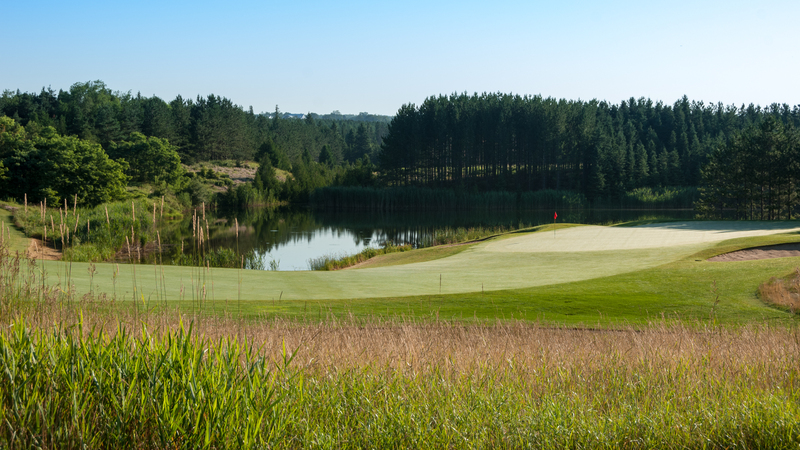 The Caledon, Ont., product sits in second place at 10-over-par. Rounding out the top-three in the Girls Division is Abbey Baker at 14 over. The 13-year-old was the only junior girl to score multiple birdies during the second round. In the Boys Division, Owen Mullen moved from fourth to a tie for first after firing four birdies and posting an even-71, the low score of the day. 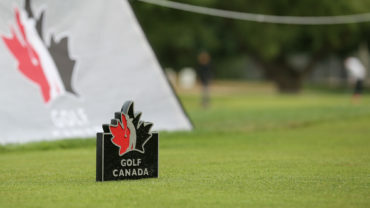 He will enter the final round tied for the lead alongside Mississauga’s Blazevic, who started round two in a tie for second. Yesterday’s leader, Ewan Jr. Kelly, sits one shot back from the leaders. 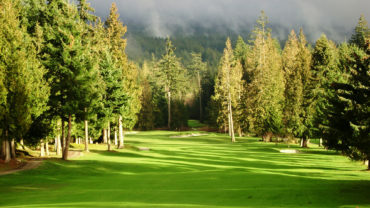 The 17-year-old, who shot a 7 over, faced troubles throughout the round but found redemption with an eagle on hole 16.